Getting on a timely carpet cleaning schedule enhances your company’s image, prevents wear and tear, and helps to maintain a sanitary and healthy business environment. 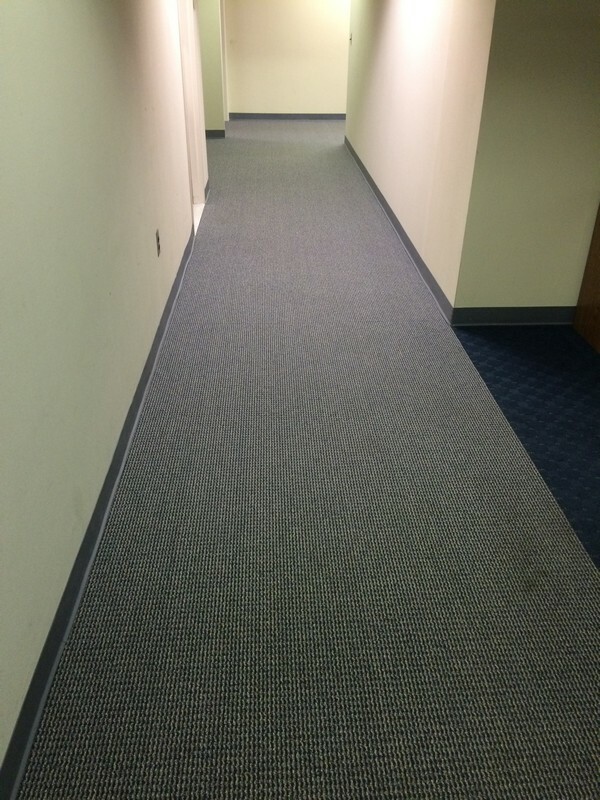 The carpeting in many commercial buildings takes a beating with heavy foot traffic, spills, sand, salt, water and other messes that can make them look dirty and worn. Professional commercial carpet cleaning performed by an industry expert is the best way to extend the life of your carpets and keep them looking beautiful. 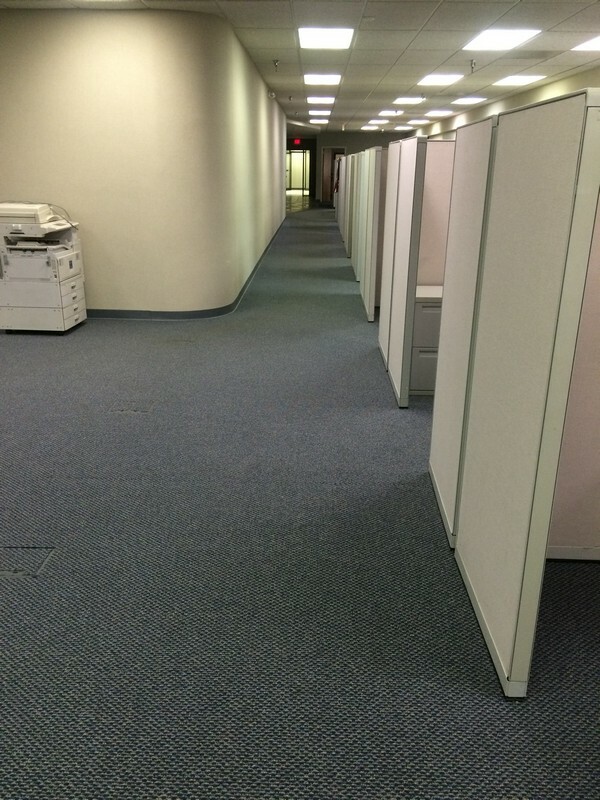 A Klein Company can perform commercial carpet cleaning services after normal business hours so your work will not be disrupted. Our master technicians use the latest truckmount technology and state-of-the-art machines to handle the largest and most challenging carpet cleaning jobs quickly and efficiently. We guarantee your satisfaction or we will come back to re-clean the problem areas at no extra charge*. Learn more about our carpet cleaning system & see many testimonials on our parent company page, Carpet Cleaning Excellence. Call us to set up an onsite quote for your business at 800-750-5650 or fill out the form on the right.